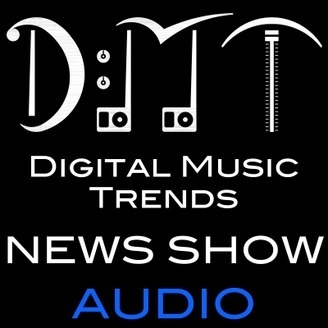 Digital Music Trends brings you the latest news in the digital music industry. Each week a panel of music tech journalists and digital music experts from labels, consultancies and startups discuss and analyse the news making sense of the latest on streaming services, digital marketing, internet radio, licensing, collection societies, copyright and much more. 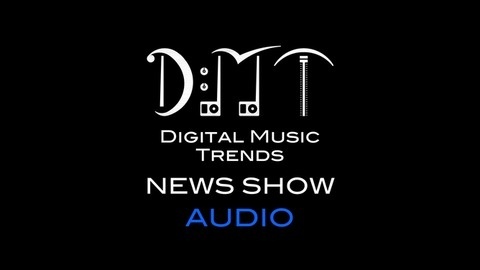 DMT also covers events and in 2013 has reported from SXSW, Midem and AIM’s Music Connected. The show has been running since 2009 and hosted by Andrea Leonelli. Released every Friday. The post DMT 231: Grooveshark, Simfy, Apple, Instagram, Twitter, Bonnaroo appeared first on Digital Music Trends.